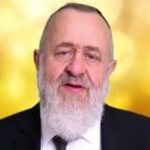 Would you like to receive email updates every time there's new content of Rabbi Yitzchak Dwek? Want to stop worrying? 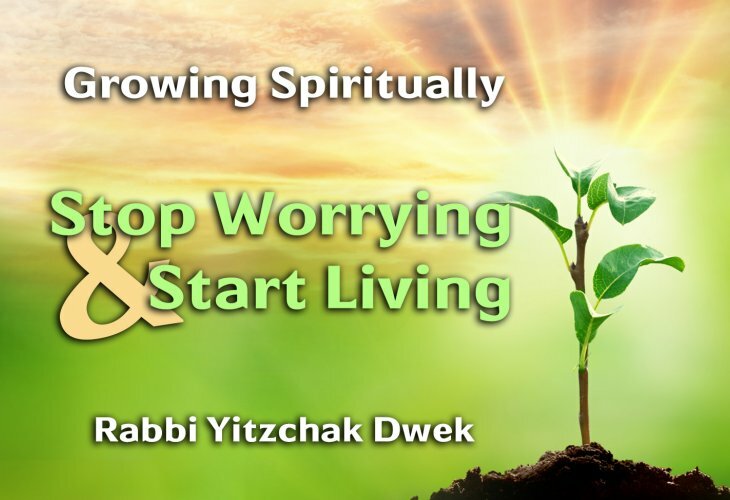 Listen to an inspiring clip on faith by Rabbi Dwek and start living by leaving your worries behind.